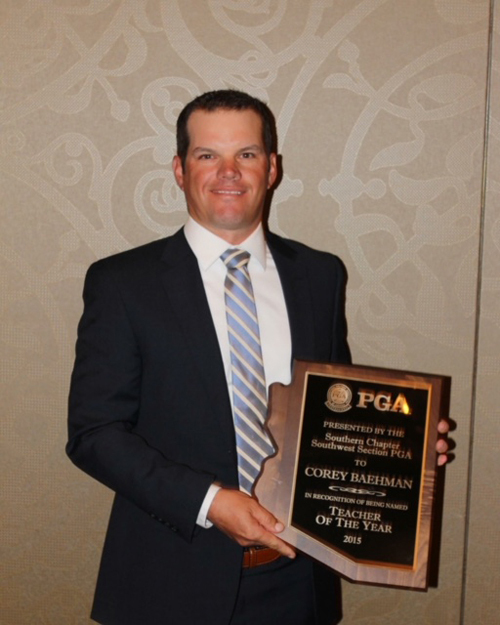 Corey Baehman has been a class A PGA member since 2005 and teaches at both the Randolph and Silverbell Golf Courses. He has been teaching golf since 1997 and has been the Head Professional at three different facilities. Through experience he's realized that as a teacher you never stop learning. Every lesson is a new challenge and an opportunity to apply his swing knowledge, communication skills and passion for the game. It starts and ends with his genuine love for golf and a desire to help every one of his students from the first lesson and beyond. 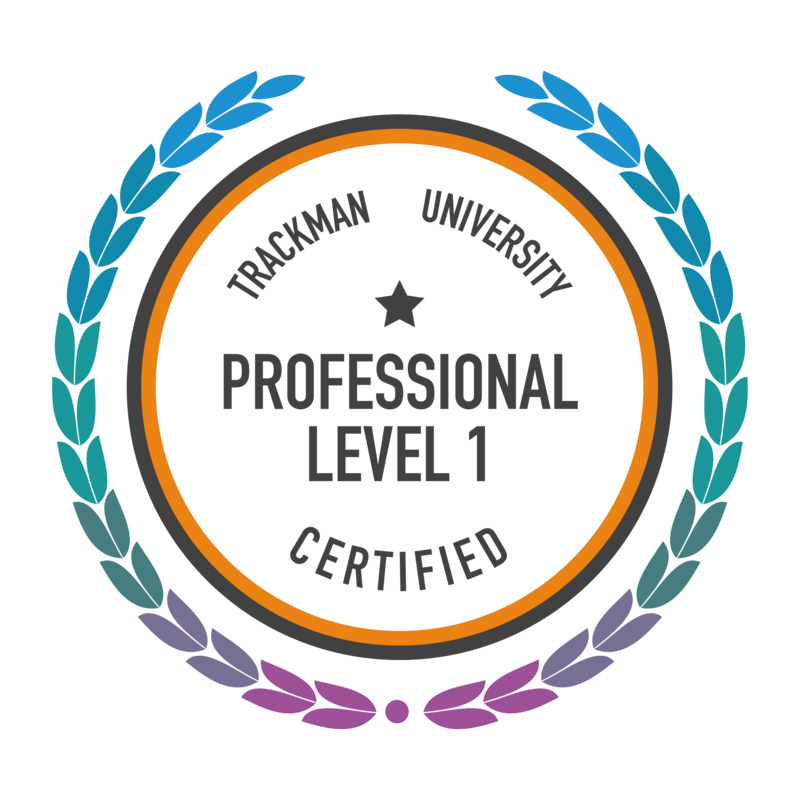 Corey has worked with tour professionals, top amateurs, nationally ranked juniors, and high profile athletes. For the last 19 years he’s taught and directed golf camps, customized individual coaching plans, and instructional clinics for corporate and non-profits. Through many years of experience I am adept at working with each student as an individual. My philosophy of improving my student’s games begins with establishing goals with each student regarding an approach that encompasses a mutual commitment to the learning process. I don’t believe in system teaching or the idea of a perfect swing. I believe each player has their own “unique perfect swing” and that focusing on each player’s strengths and repeatability of swing motion puts each player in a position for consistency. 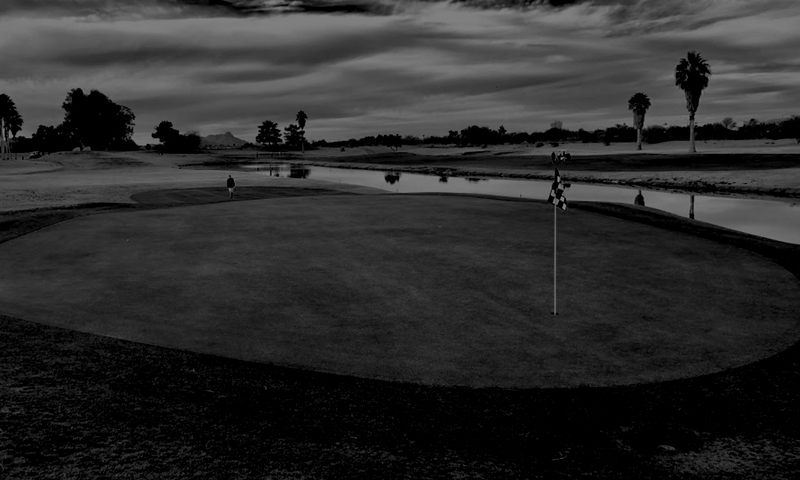 Coupling that with attention to the short game, the student can realize their true potential. A great teacher/coach does more than identify areas of improvement in your set-up or swing. He should first find out what is the weakest link in that student’s game and tackle that first. The teacher helps people improve by helping them understand the learning process. They then help the student understand his current swing/stroke and how that relates to the shots he’s experiencing. Next the teacher explains what TO DO and they go work on it together as a team, developing a simple and clear plan. Additionally, the teacher/coach should show the student how to practice properly, how to evaluate his own swing so that he can eventually become his own coach, all without losing focus on the real goal, which is to shoot lower scores. All throughout this process the teacher/coach will encourage and support his students through the ups-and-downs of this game.